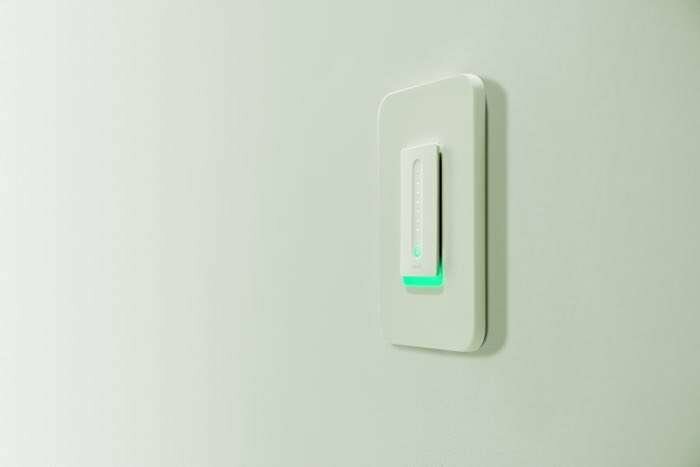 Belkin has launched their Wemo Dimmer Light Switch in the US and the device will retail for $79.99 and is available from a range of retaulers. The Wemo Dimmer Light Switch is available from Amazon, Best Buy and also from Belkin direct via their website. You can find out more details about the Wemo Dimmer Light Switch over at Belkin at the ;ink below.